Green Party MEP for the South East, Keith Taylor, was again in Canterbury on 21st September, hosting a meeting about air pollution in the city. Keith has done a lot of work on air quality and earlier this year visited academics at the University of Brighton’s groundbreaking air quality monitoring station to launch his “Polluted Cities” report. 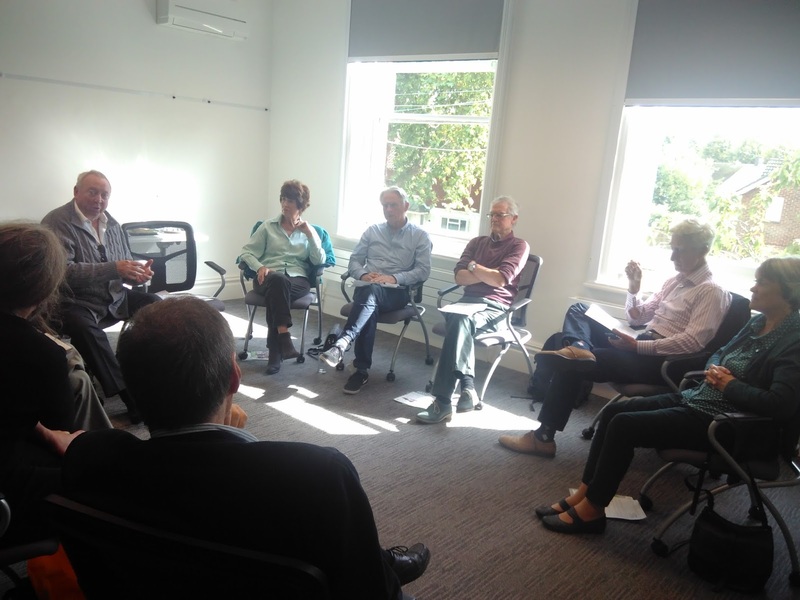 Keith brought together a number of groupings working on air quality in the city, including Green Party representatives, and helped them to coordinate their activities. All are pressuring the Council to set up a Sustainable Transport Forum to initiate action on reducing car use and improving air quality.